Robert Henry Timmons (December 19, 1935 – March 1, 1974) was an American jazz pianist and composer. 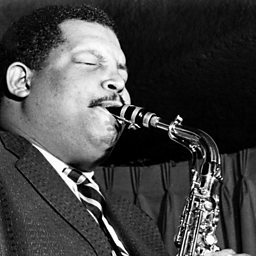 He was a sideman in Art Blakey's Jazz Messengers for two periods (July 1958 to September 1959; February 1960 to June 1961), between which he was part of Cannonball Adderley's band. Several of Timmons' compositions written when part of these bands – including "Moanin'", "Dat Dere", and "This Here" – enjoyed commercial success and brought him more attention. In the early and mid-1960s he led a series of piano trios that toured and recorded extensively. 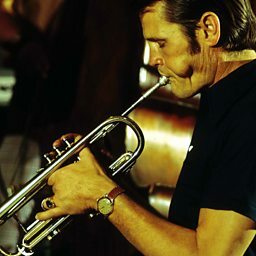 Timmons was strongly associated with the soul jazz style that he helped initiate. This link to apparently simple writing and playing, coupled with drug and alcohol addiction, led to a decline in his career. Timmons died, aged 38, from cirrhosis. 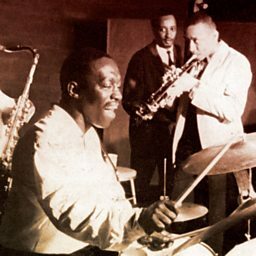 Several critics have commented that his contribution to jazz remains undervalued.